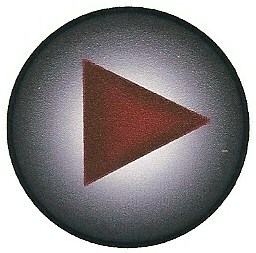 > Scroll down for Tweets! The 2016 Powder Puff Shootout (all ladies race bracket) has been run and done. Mama managed to get into the top 8 for the shootout. I had 2 wins and then broke-out in the 3rd pass. We had 3 qualifying passes before racing and the trophy presentation was held before racing. Congratulations to all the ladies who made it into the top 8 for the shootout. Congratulations to the finalist. Very well done! Here are the top 8 ladies holding our powder puff trophies and very proud to achieve such a goal for the year. Another street series has been run and the whole family joined in racing these being our daughter Janine and our son Paul. Two of us got to the second round of powder puff (the ladies bracket). While Paul was oh so close on his first round of street racing. My reactions were down right shocking. Seems like I need lots of practice to be able to pull a good light. I had 6 runs altogether and no wheel spin off the line this time. 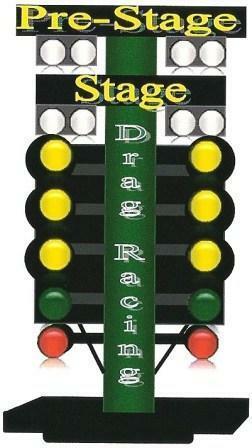 Looks like we are on the right track for setting the car up for racing. Another street series event over and mama is now sitting tied on 8th spot in the series with 30 points. After having a few qualifying runs I lined up for the powder puff event of the day. Mama managed to get past the first round of racing once again, then I had wheel spin off the line in the second round for a loss. Next event 30th July 2016. Mama has entered the Powder Puff Series once again. 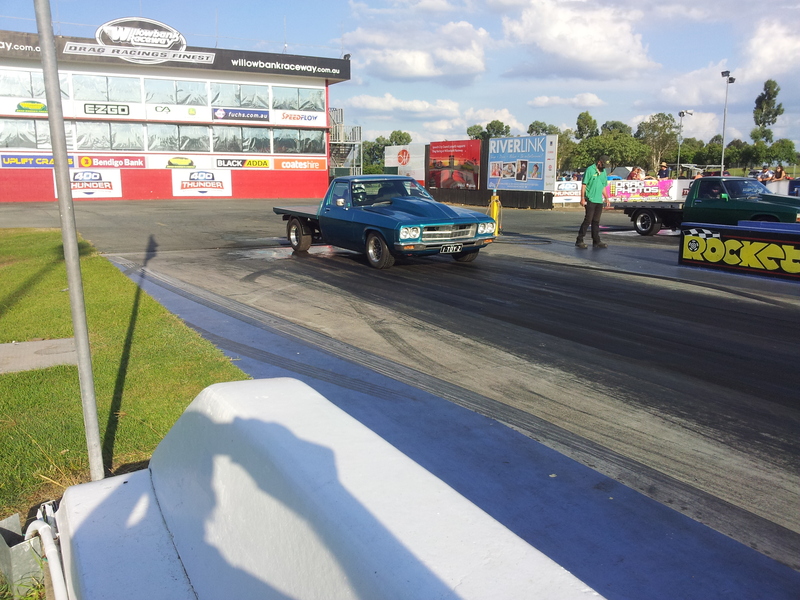 I had 3 qualifying passes with the Ute spinning off the line. First pass in powder puff series and the car turns a sharp left then a sharper right nearing the wall both times. I was very pleased to keep the vehicle off the walls however that ended our racing for the night. Our next event will be 2nd July 2016. WOW! 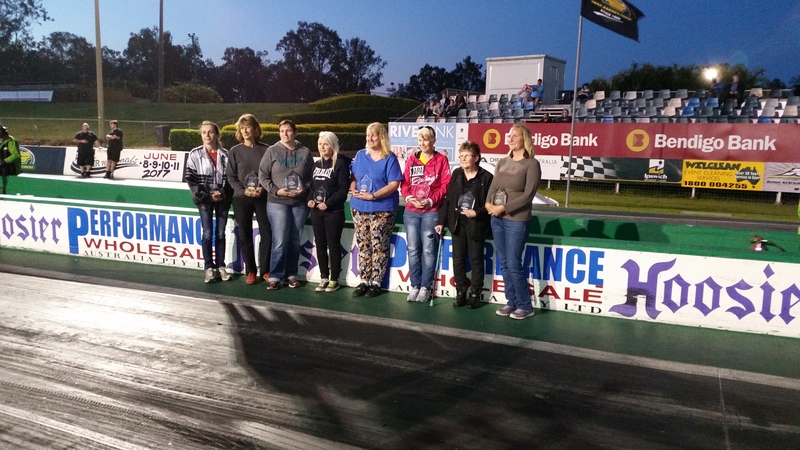 Mama raced at the recent Street Series in the Powder Puff bracket and managed to get to the SEMI-FINAL/ down to the last 3 vehicles. Totally wiped out on the Sunday and still recovering Monday but I throughly enjoyed being able to race once again and hope to do it again soon. I'm pleased my body held up on the day with no aching and still non today, so things are looking good health wise for Mama at the moment. 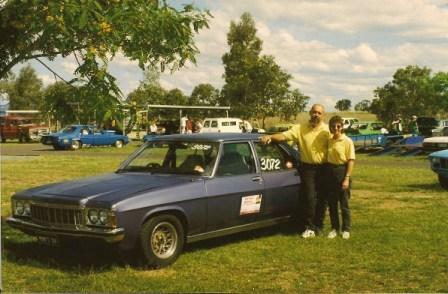 Warren & Terri hit the track at Willowbank Raceway once again after a 2 year spell due to Terri's illness. 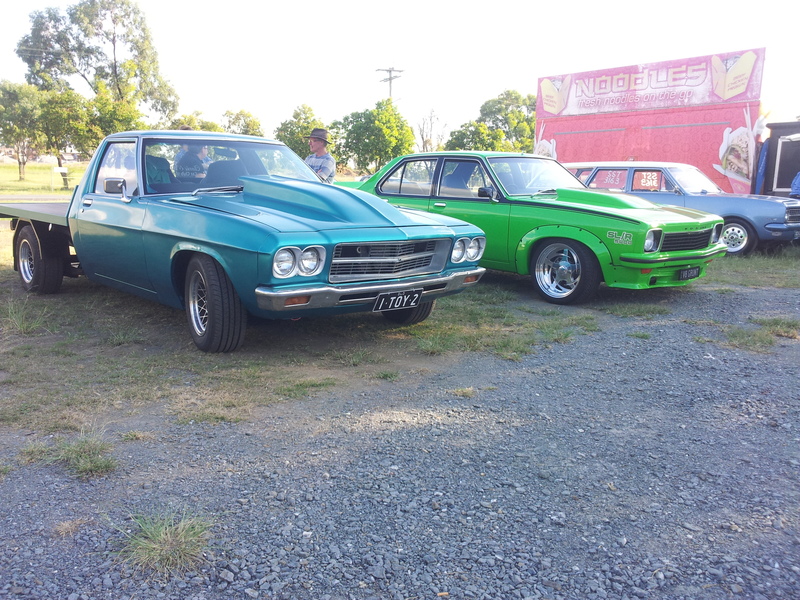 This was a Test'nTune event & also our Classic & Muscle Car Club of Ipswich day on the track. The event was very well presented...the day a wee bit warm but mama managed to handle it quite okay. All the running gear from the Rover is now in the Ute with it having a 13 second pass as the quickest of the day with some wheel spin off the line. Mama had 4 runs on this day starting with an 18 second pass then 15 down to 13. The Rover is now retired from racing and parked in our garage. 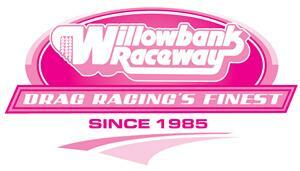 This was Terri & Warren's 7th year for holding a breast cancer tribute event at Willowbank Raceway. Once again the event was very successful with many people showing their support by donning PINK ATTIRE for the day. Terri thanks everyone for your continued support over the years. 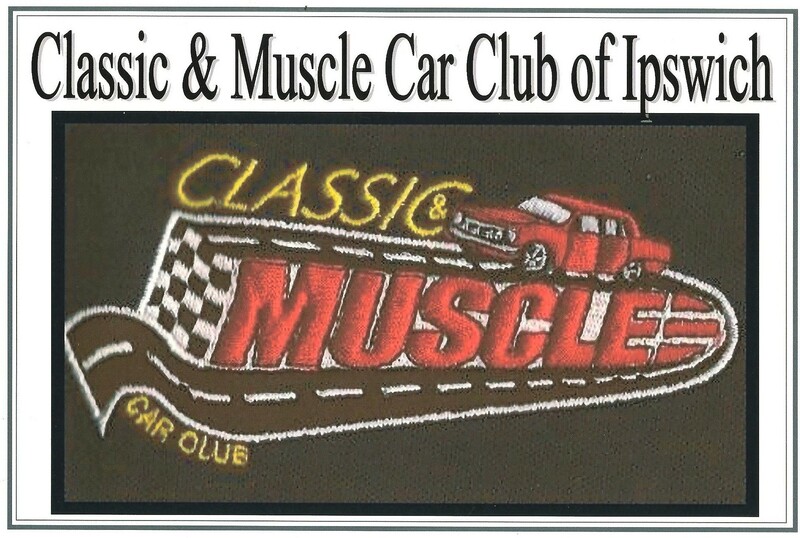 Happy motoring to you all! 12th October 2013. 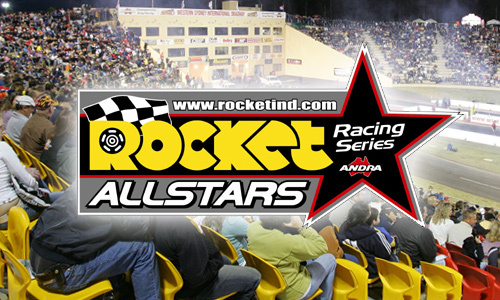 Venue: Willowbank Raceway, Champions Way, Willowbank, Qld. with the gates opening 4pm. 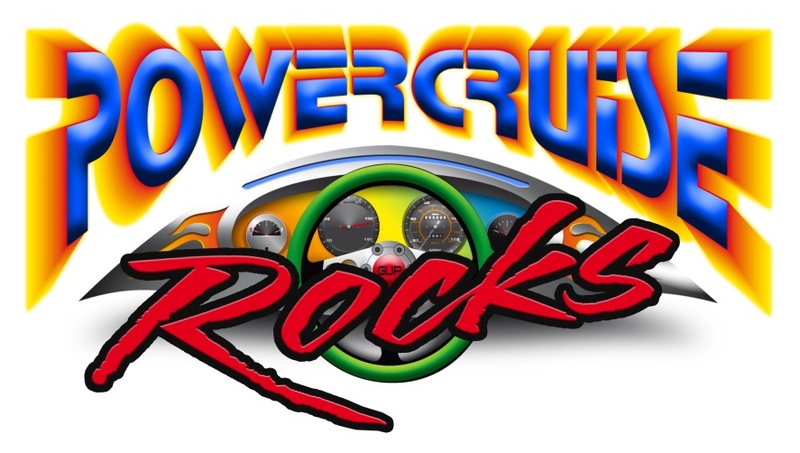 Willowbank Raceway will offer free spectator entry this Saturday 12 October 2013 thanks to a special sponsorship arrangement struck with Powercruise to support the day’s Breast Cancer Network Australia Mini-Field of Women event. 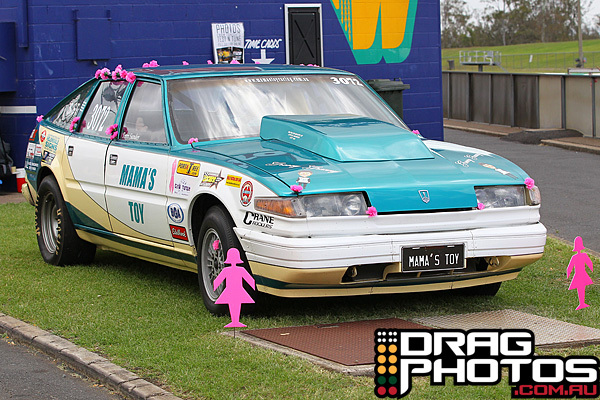 Saturday’s Test n Tune event at Willowbank Raceway will be watched over by around 100 Pink Lady Silhouettes this Saturday in an awareness and fundraising venture for the BCNA, organised by Willowbank Raceway regular Terri Sander. 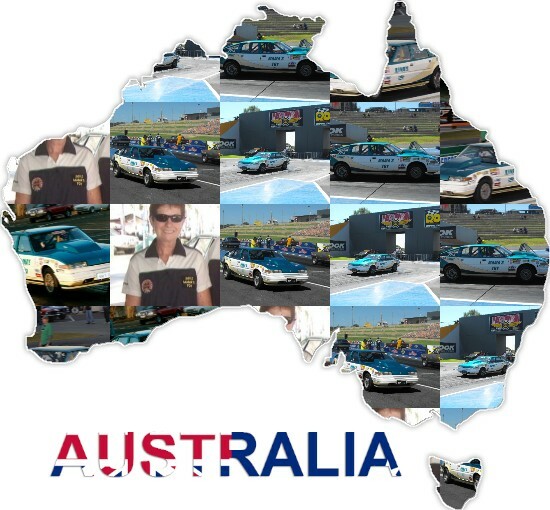 On behalf of women with breast cancer (including myself) Terri and Warren would like to take this opportunity to thank Willowbank Raceway and Powercruise's Michael ‘Gup’ Gilbert for this tremendous support. 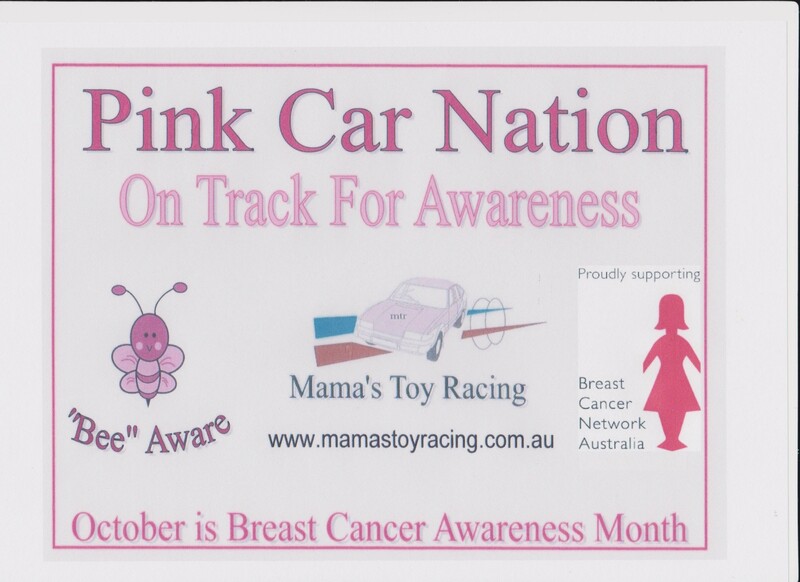 Click on NEWS below to view write-up of our breast cancer awareness day! due to being diagnosed with secondary breast cancer. Never fear...I will return! to offering web hosting that gives your website speed & stability. We are committed to personal and professional service. Being strong means everything is placed upon your shoulders. It reaches a point where the weight to bear, saps your strength and pushes you to the floor and it's at that time even the weak will want to trample on you to stand taller. Beware...the strong always get up!